There are few vehicles more iconic than the Jeep. The round headlights and slat grille is recognized the world over as one of the most capable 4x4s you can buy. 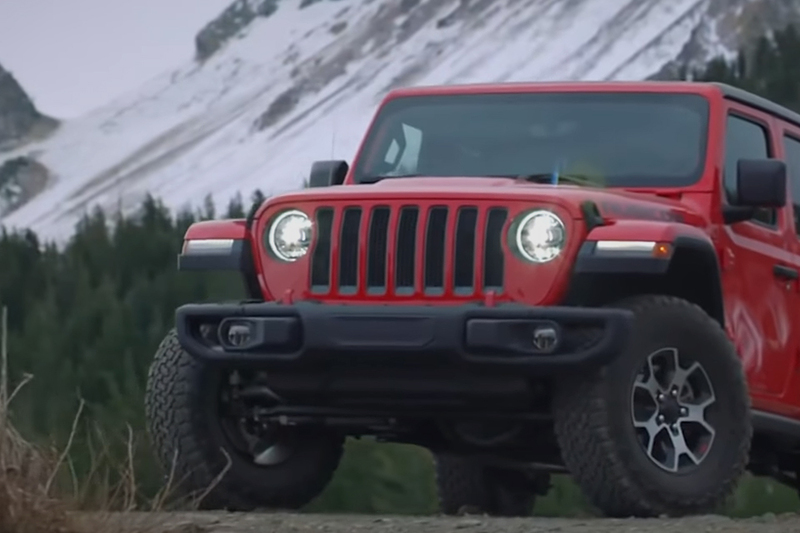 From its rugged military origins to the more passenger-friendly modern incarnations, the Jeep has never lost touch with its roots. Donut digs into the history of the Jeep and has everything you need to know about this American icon. 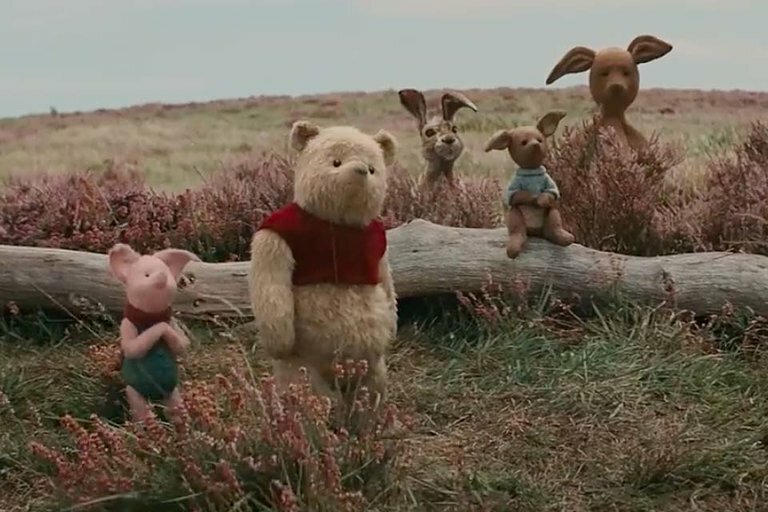 Winnie the Pooh truly comes to life in this live-action treatment of the beloved children's franchise. The Willy, nilly, silly old bear and the gang from the Hundred Acre Wood reunite with a grown-up Christopher Robin to help him reignite his imagination. Ewan McGregor plays the role of the adult Robin while Jim Cummings lends his voice to Pooh. The film is scheduled for release August 3, 2018. You've been doing it wrong. But don't worry — it isn't your fault, it's Guinness'. Pouring a stout takes practice and dedication, and not just anyone can do it. 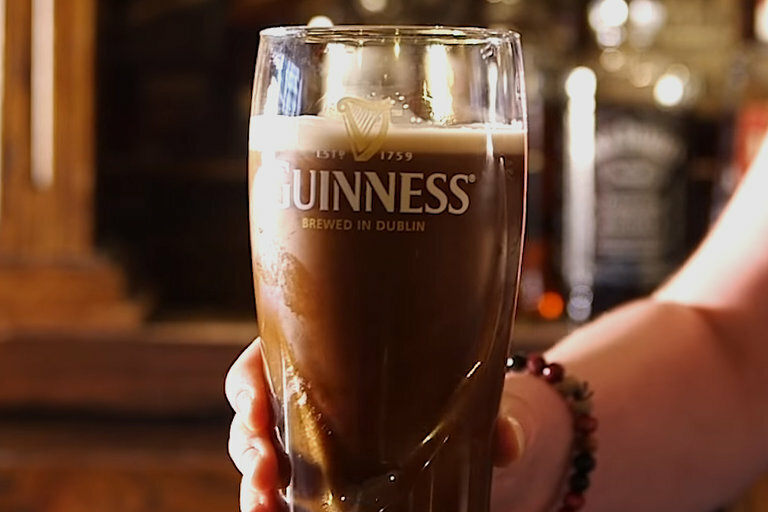 Professor William Lee found that the Guinness tulip glass makes the proper pour nearly impossible, and how to fix it. For several generations of children, Fred Rogers was the epitome of kindness, showing that no matter how scary or difficult life could be, you always had a friend — and your imagination was your biggest asset. 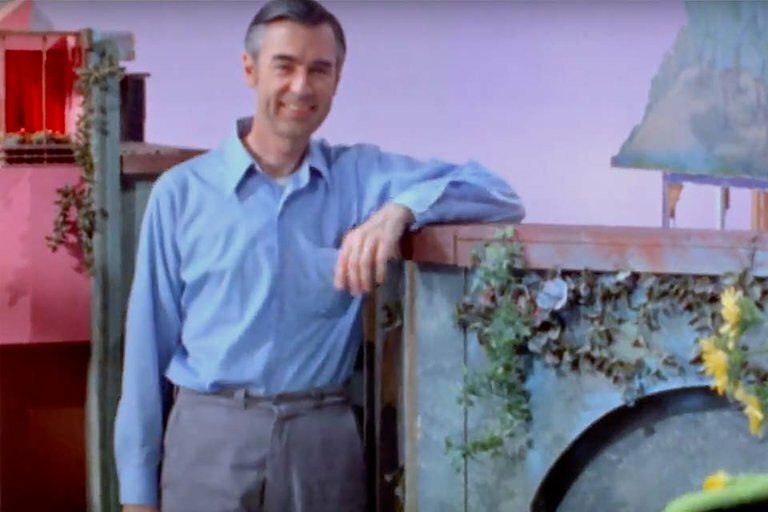 Directed by Acadamy Award-winning filmmaker Morgan Neville, Won't You Be My Neighbor takes an intimate look at the man behind the cardigan, with never-before-seen archival footage and interviews with cast and crew members. 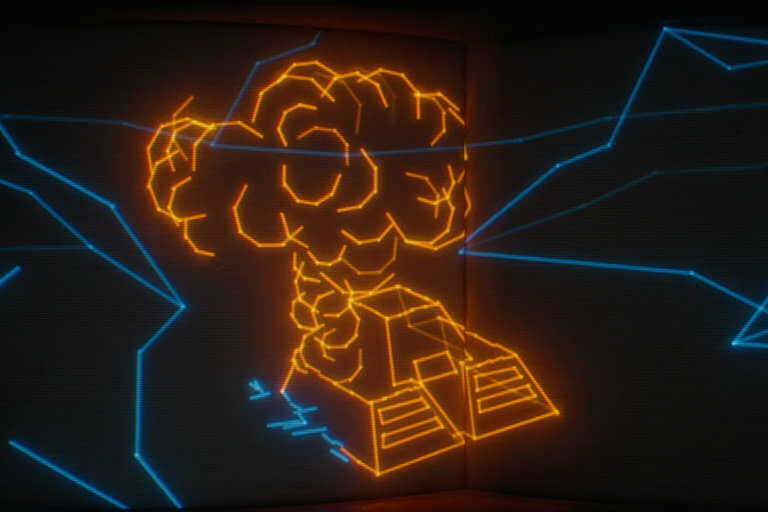 The film is set for limited release on June 8, 2018.